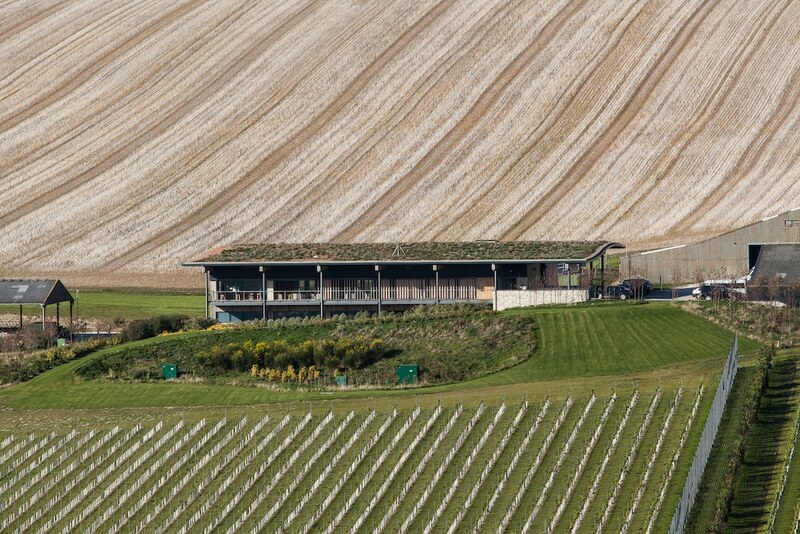 Rathfinny Wine Estate was established in 2010 by entrepreneurial couple Sarah and Mark Driver. 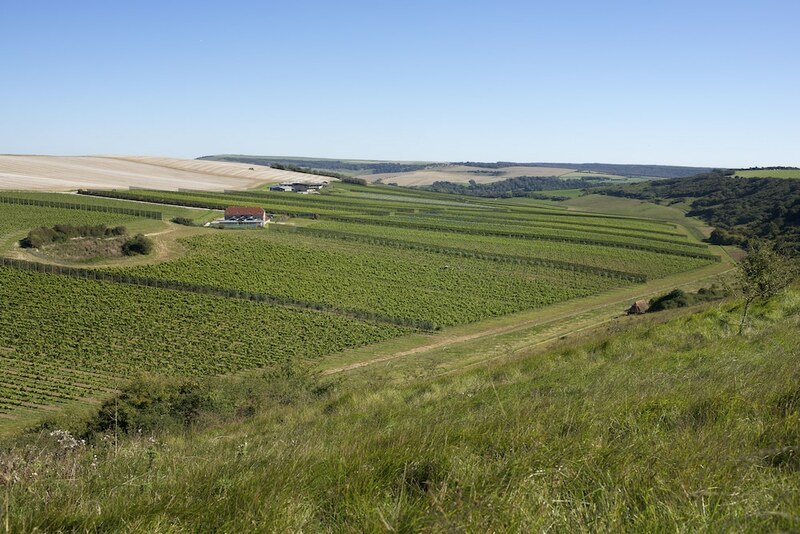 Eight years of work, and more than 200 acres of planting resulted in their first Sussex Sparkling wine being launched in June 2018. 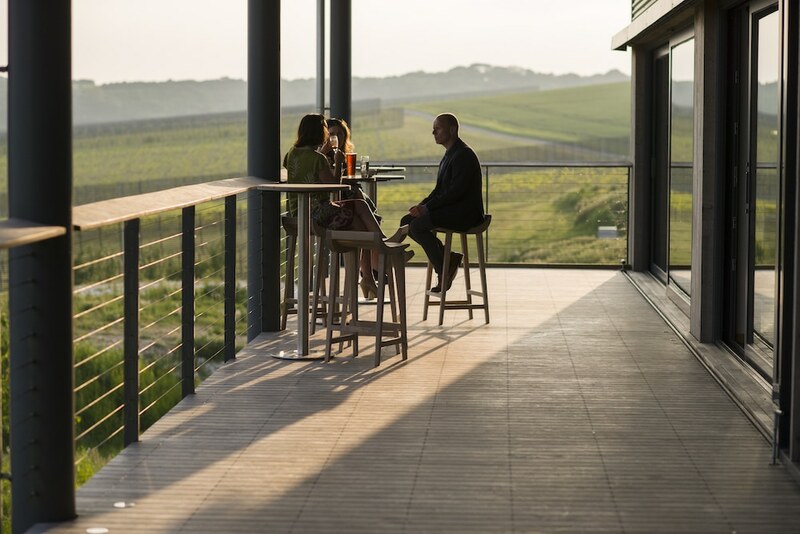 Just three miles from the sea, located on a south facing slope of the South Downs National Park, Rathfinny is perfectly situated for growing its mix of Pinot Noir, Chardonnay and Pinot Meunier grapes. 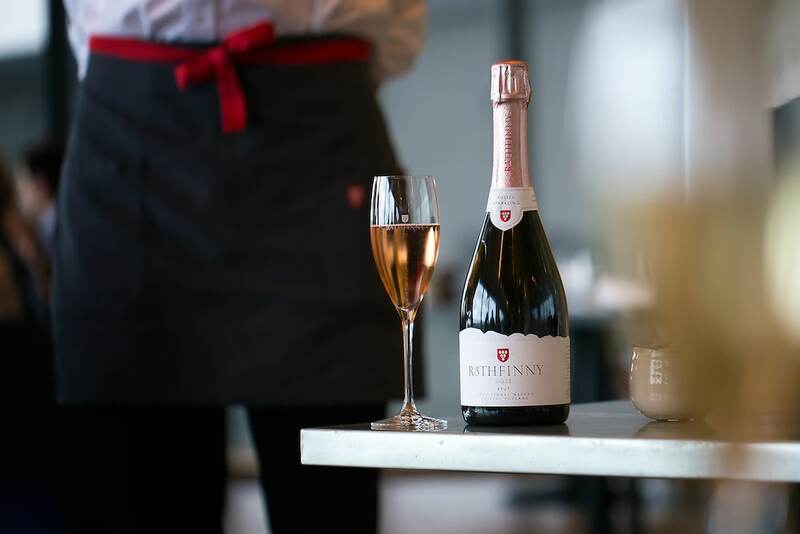 In addition to Sussex Sparkling, Rathfinny produce some still wines under their Cradle Valley label and gin and vermouth under their Seven Sisters label. 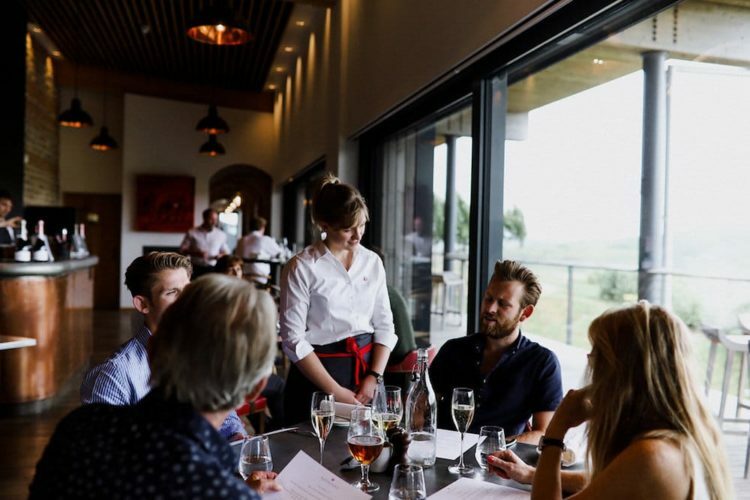 The Tasting Room Restaurant was added to the Estate to create a more complete visitor experience; inspiration for this came from the Sarah’s trips to New World wineries, where the touristic potential of the industry is more carefully considered. Rathfinny offers a unique experience to its guests who can enjoy an educational afternoon tour of the beautiful vineyards, or walk the scenic Cradle Valley footpath and complete their day with a visit to the Tasting Room Restaurant where local and seasonal cuisine awaits. Book a table here. 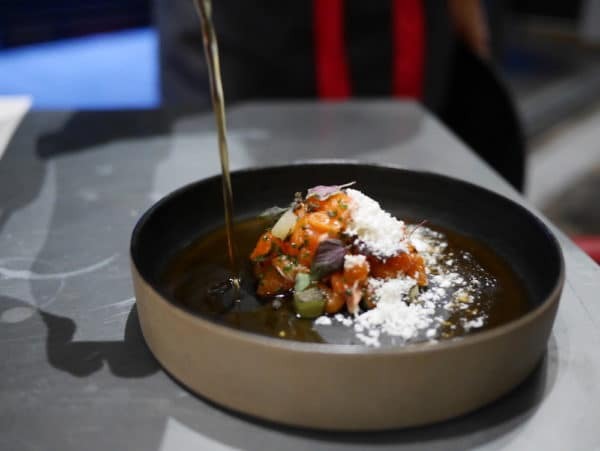 The menu at The Tasting Rooms has been created by celebrated Head Chef, Chris Bailey who earned a Michelin Star whilst at The Black Rat in Winchester, and has worked in top restaurants in London and Spain. Chris’ love of local and seasonal produce made his move to Sussex so much easier, since produce from the surrounding land and sea is so abundant. 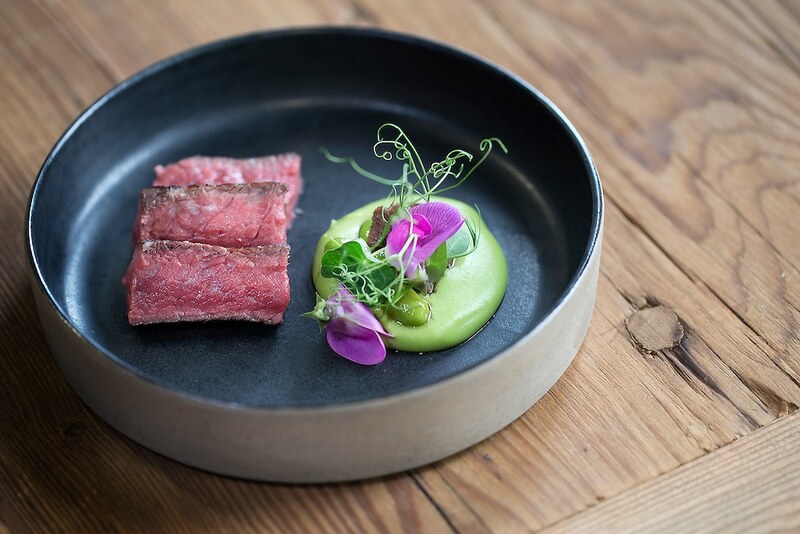 The Tasting Room serves lunch Wednesday to Sunday, 12-3pm, with dinner being available Friday and Saturday 6-9pm. 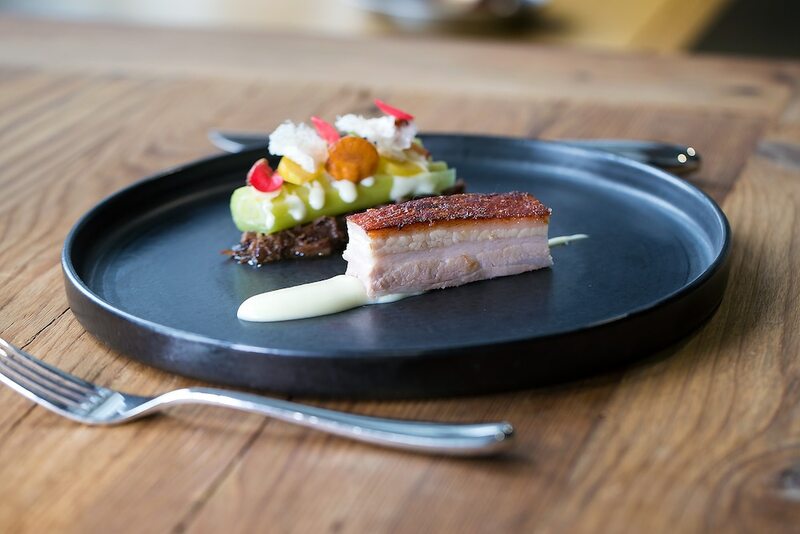 The exceptional produce of Sussex shines in the menu which is finessed with Asian and Iberian influences. A lunchtime menu consists of two or three courses whilst dinner is a five course set menu, arranged as either meat, fish or vegetarian. 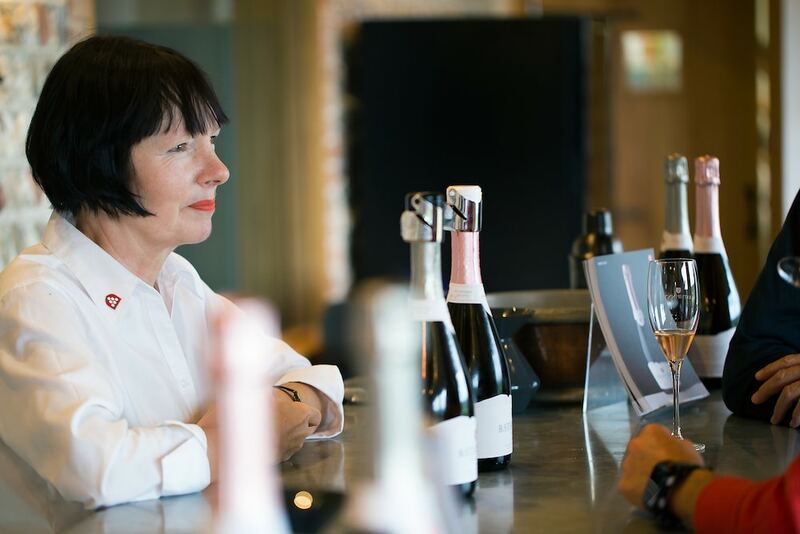 If you are not looking to dine then luckily The Tasting Room is also just that, between 11am and 6pm Wednesday to Sunday visitors are invited to partake in ad hoc tasting sessions at the centrally positioned copper bar, where an expert from the Rathfinny estate is always on hand. To take your experience home with you, the Cellar Door gift shop adjoins the Tasting Room where wines and spirits from the Rathfinny Estate can be purchased. 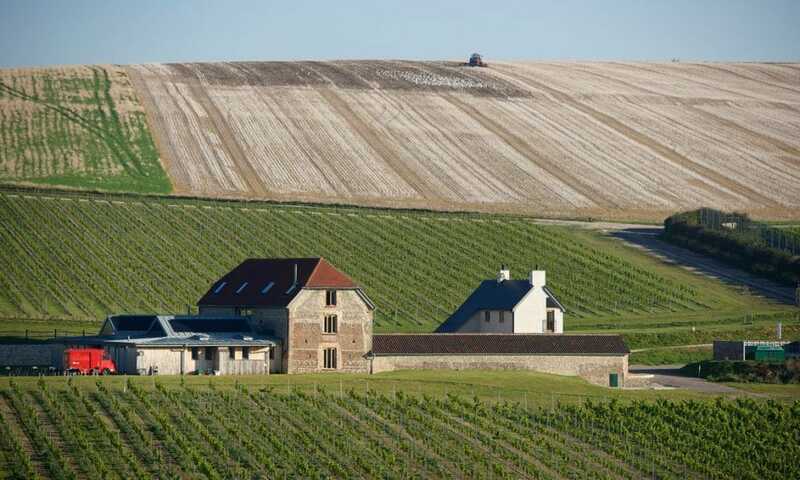 Or if you’d rather not go home at all, the Flint Barns is a beautifully restored 10 roomed guest house situated in the Vineyard. 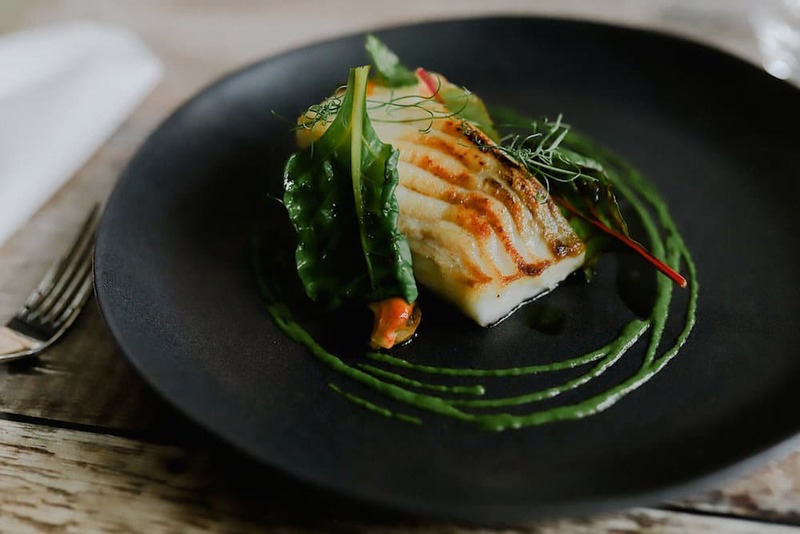 With its own dining room and dedicated Chef, the Flint Barns make for a beautiful getaway that is both family and dog friendly. We can’t think of a more idyllic festive location that the grounds of Rathfinny. 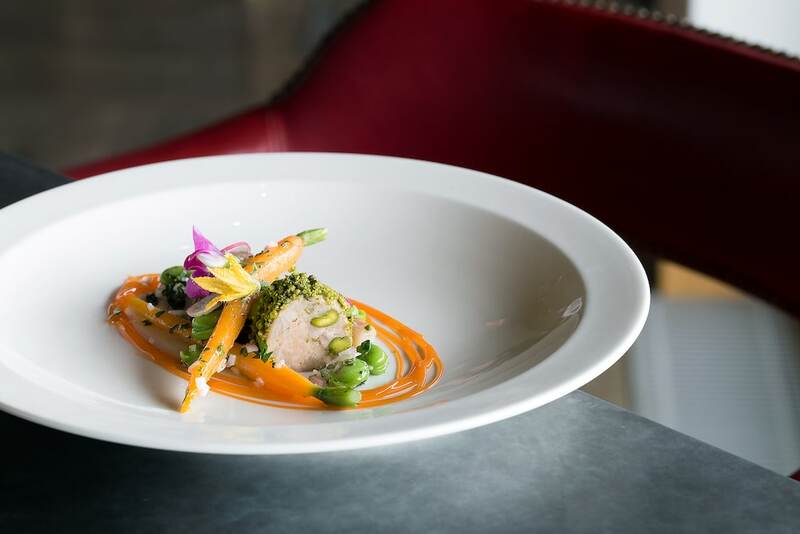 This year, they are running two choices of festive menu, one at The Tasting Rooms and one in The Flint Barns. 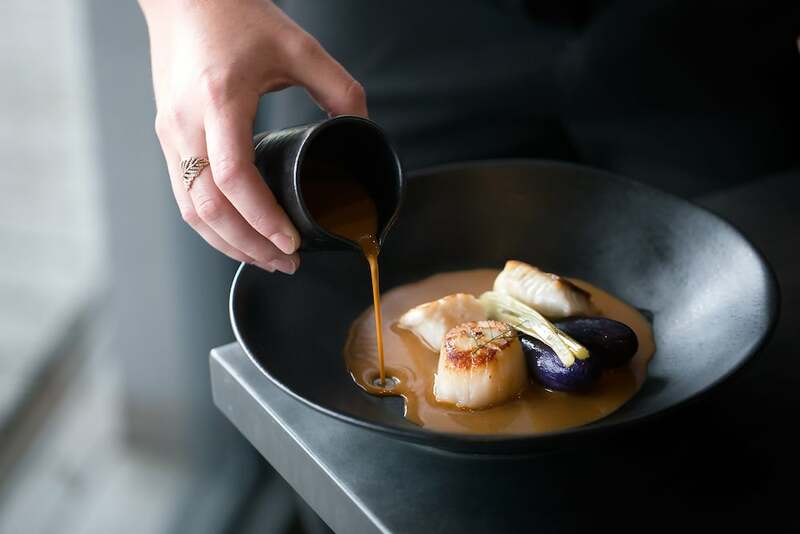 The Tasting Room’s are offering a 7-course festive tasting menu while The Flint Barns are offering a more stripped back 3-course menu. Visit their website for more information. Stunning venue, stunning food and stunning wine. An all-around fantastic experience with friendly staff. Visit during twilight for gorgeous views!